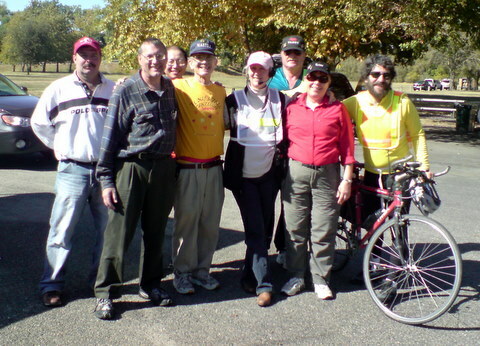 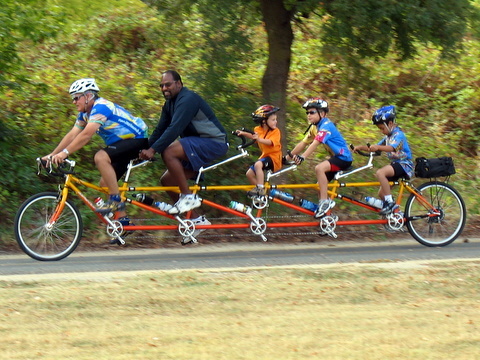 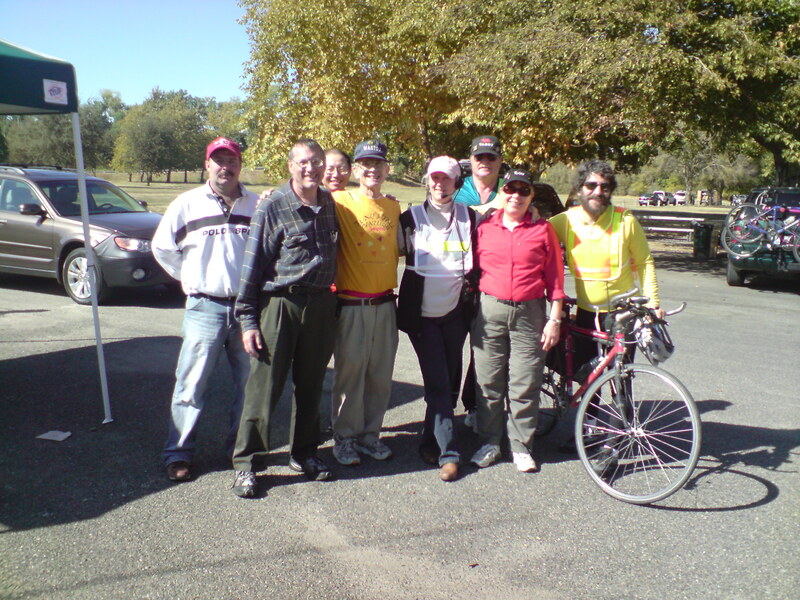 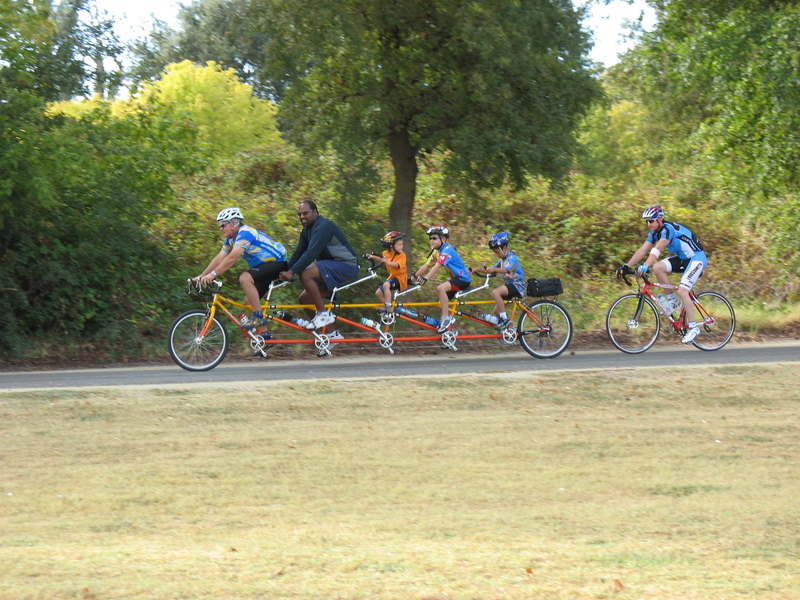 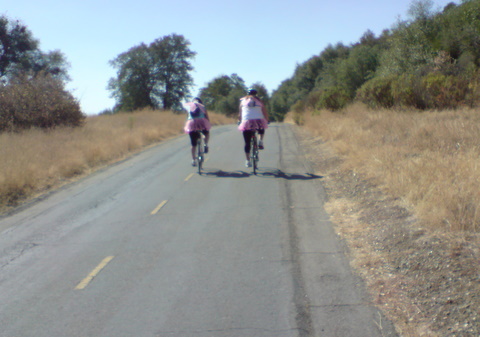 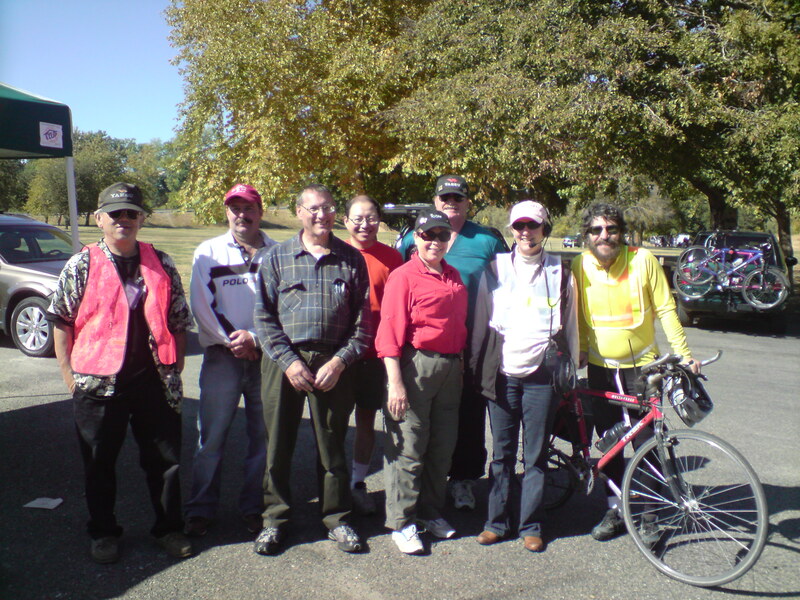 This is the second year of this event, and the second year members of YARS have supported the Princess Promenade, a bike ride that takes place on the American River Parkway, from Discovery Park to Folsom. 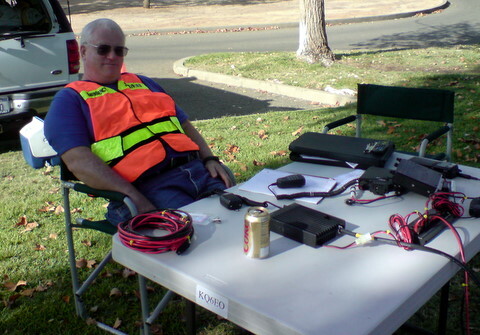 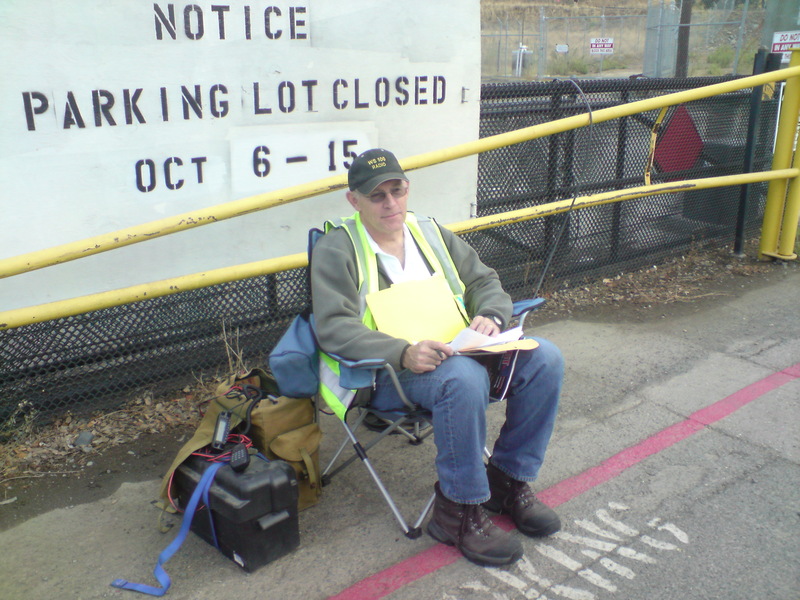 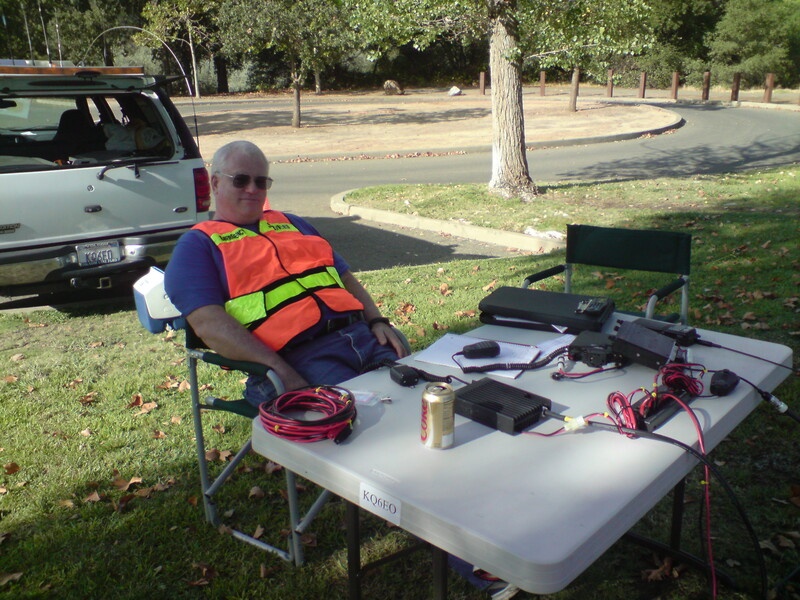 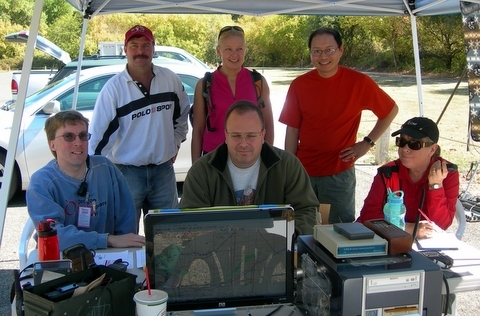 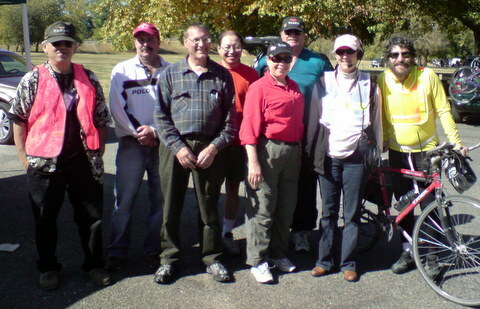 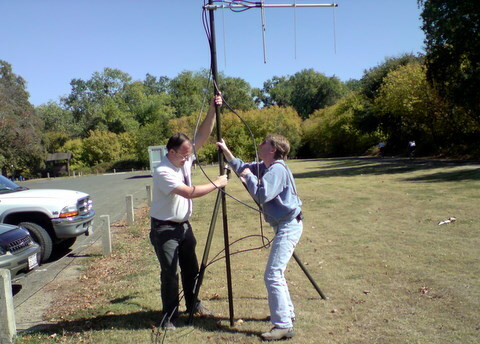 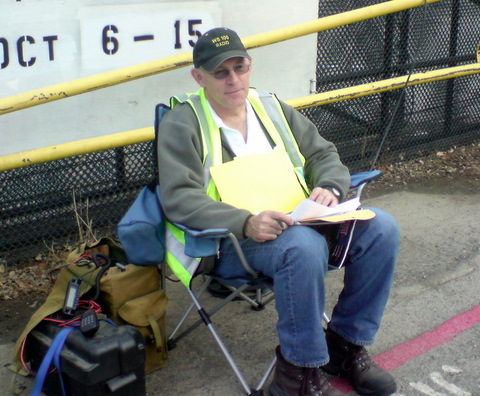 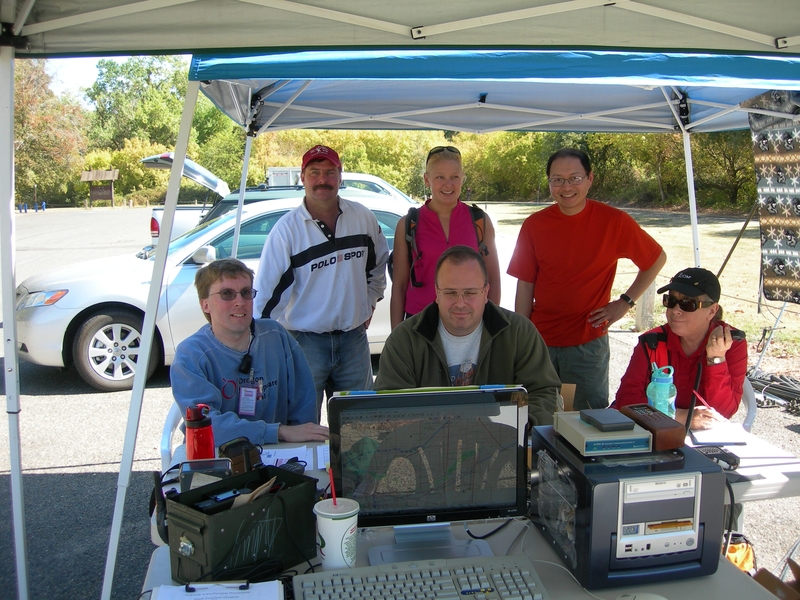 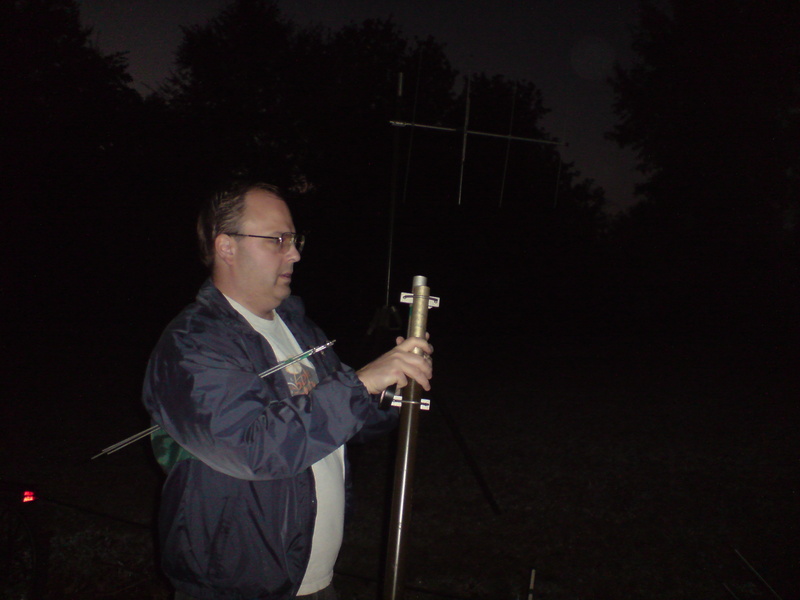 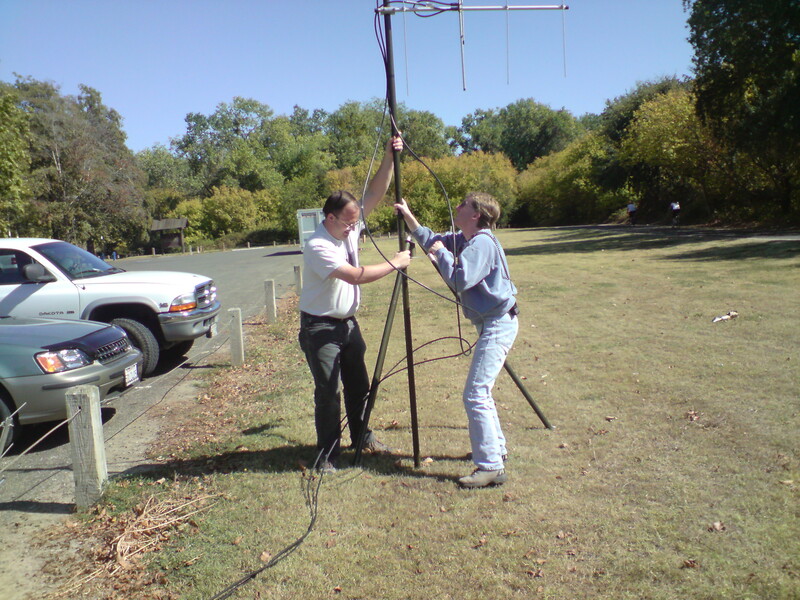 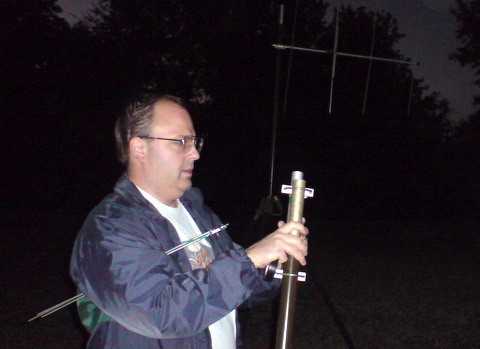 Gary Matteson WA6TQJ coordinates the ham radio communications. 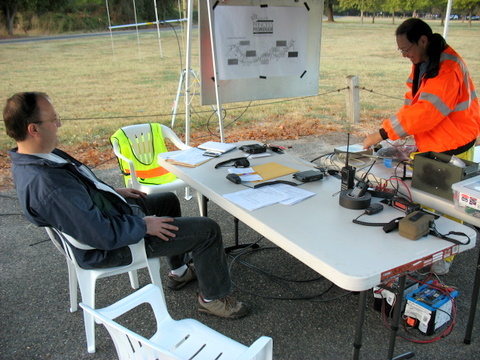 Set up of Net Control at the Start/Finish in Discovery Park began at 6:00 a.m., and everything was packed up and operators were on their way home around 3:00 p.m. 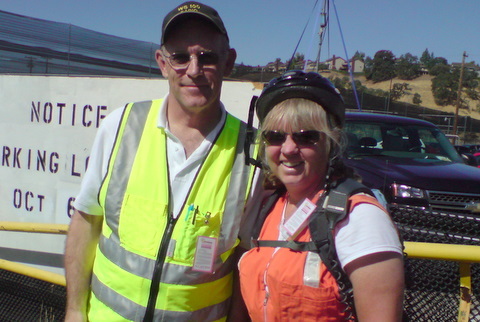 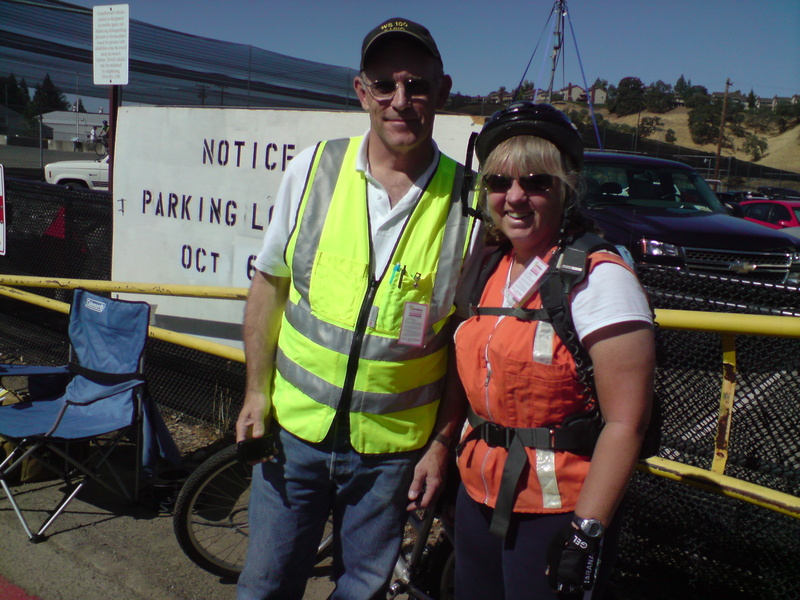 In between, we staffed net control, event coordinator shadow, 5 check points and comfort stations, and 8 bicycle mobile course patrols. 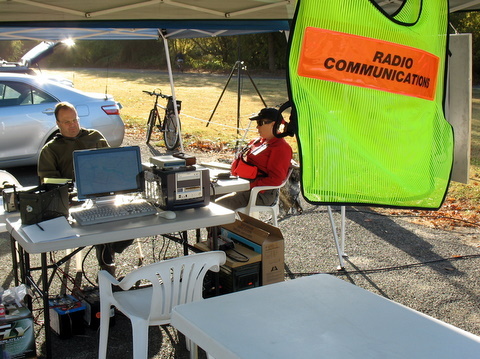 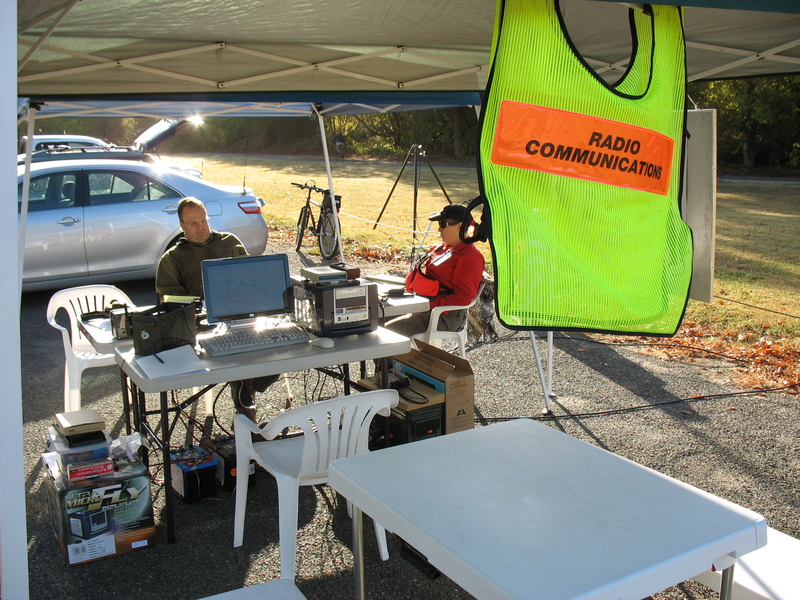 Radio traffic was fairly light, mostly related to event logistics and the location of the last riders on the various loops.